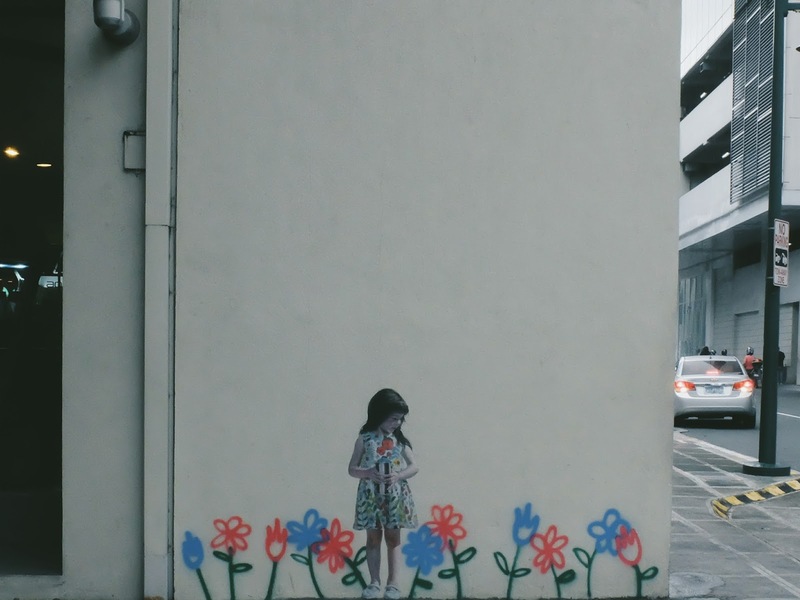 I have this slight fixation with street art. I don't recall how it started maybe a few years back, but somehow the fascination just continues to grow. I try to photograph as much street art/graffiti as I could when I'm in transit to and from work and whenever I happen to stumble upon one wherever I may be. 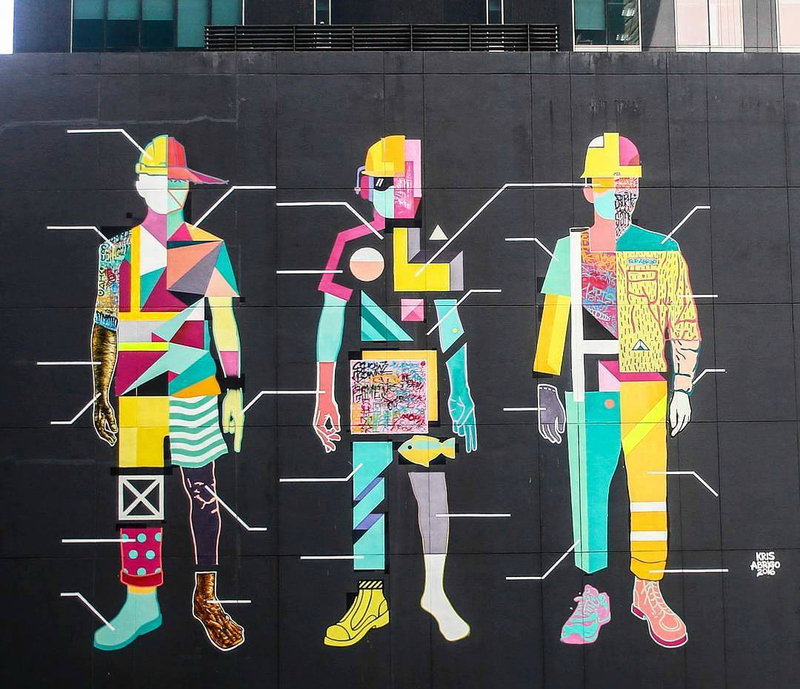 Whenever I'm in Cavite, I usually see murals by BLIC and Lee Salvador, which then in turn led me to know about the existence of Cavity Collective, a group of graffiti artists that originated from Cavite (Cavity is, yes, a word play of the word Cavite). 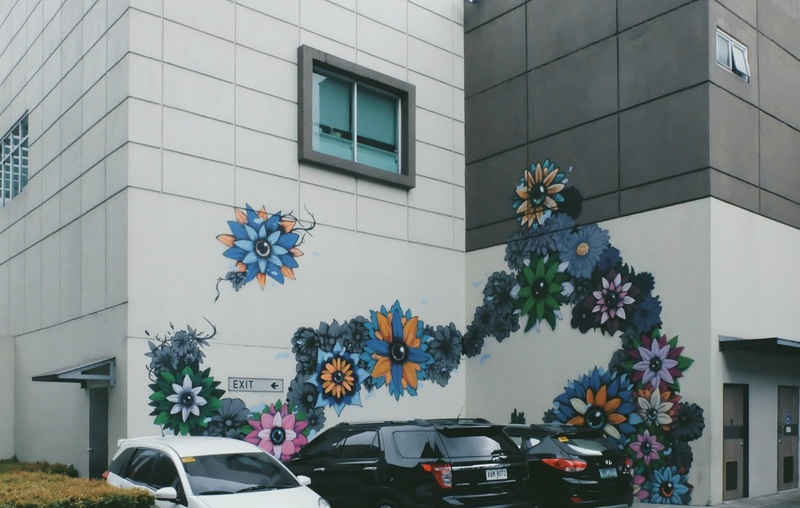 And then there's the Why graffiti all over C5, Pasig and even Makati. Did you know that this Why guy gives away shirts and art pieces for free? He would post a photo on his IG account of the place where he'd leave stuff, whoever gets there first, of course, gets it. Kind of like treasure hunting, which is fun! 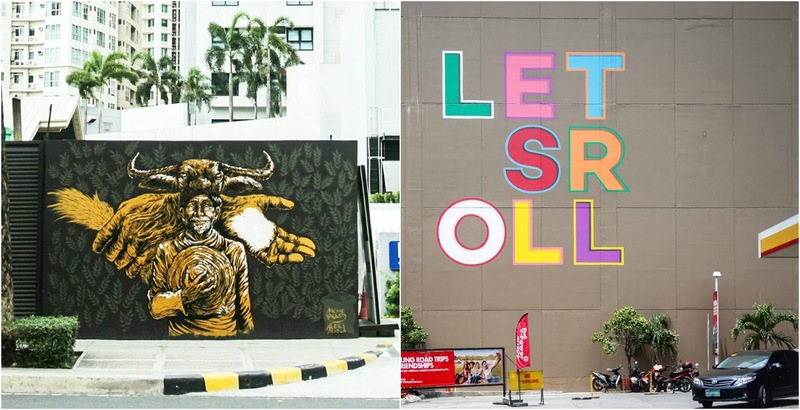 So when I learned about Art BGC last year, I did a sort of graffiti hunt so I could photograph all the murals around High Street and I figured why not do it again this year, right? Coincidentally, it was raining once again when I arrived at BGC. And if there was one thing that this activity further solidified, it was that I am really, unmistakably geographically challenged. Hahaha. First up are Bunnie Reiss' works. 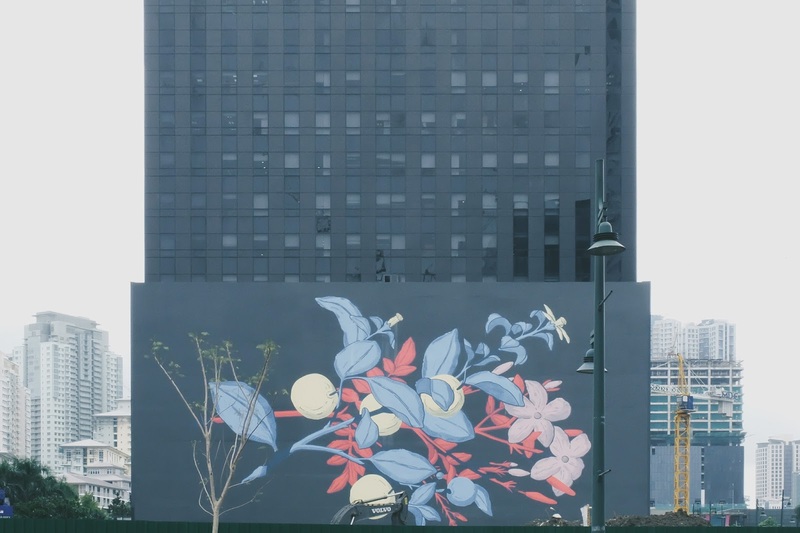 The mural above can be found on the side of the restaurant, Mango Tree, along 7th Avenue. The first two words that came to mind when I saw Reiss' art were magical and cosmic. 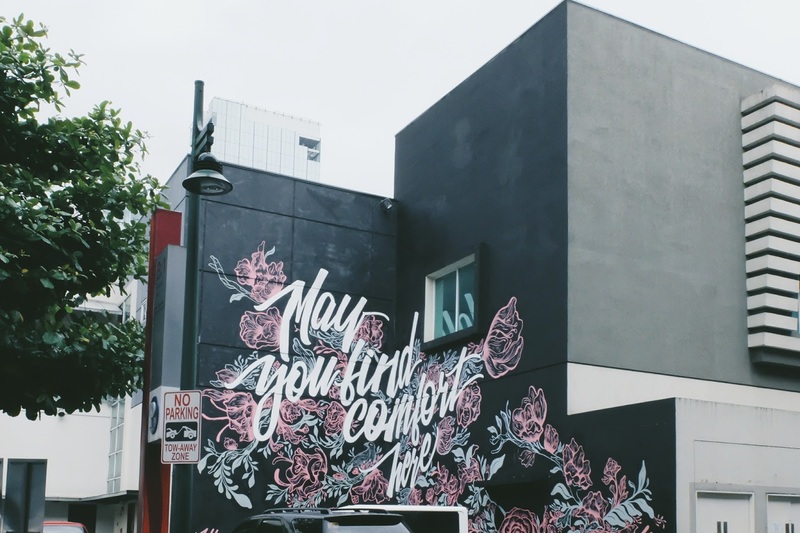 It's something I would love to have painted on the walls of my future home. Reiss is originally from Europe (Polish and Russian descent), raised in Colorado, and is now Los Angeles based. Seen but not photographed: Magsasaka by Archie & Aleili, and Let's Roll by Dog and Pony. Photos from ArtBGC's Instagram. 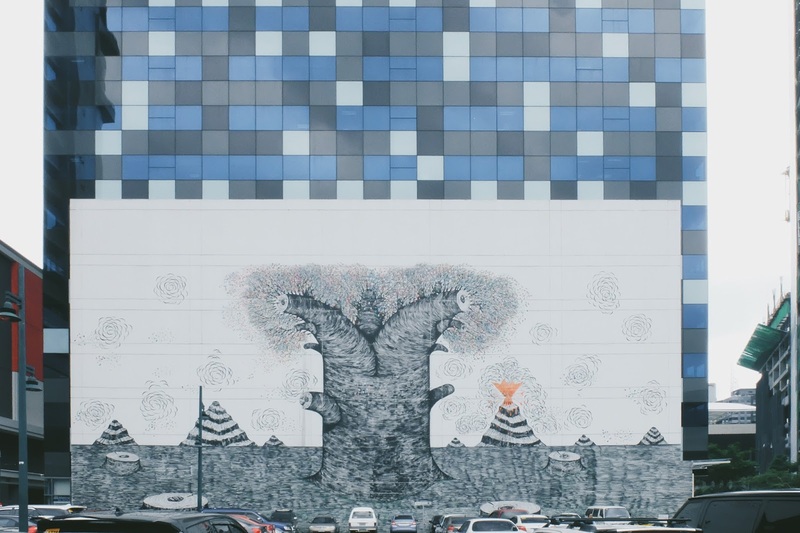 The first mural I saw during my art hunt was Dog and Pony's Let's Roll. I wanted to take a shot showing the entirety of the gasoline station where it was situated but it's noon, it's hot and it would take too much effort. Haha. I already skipped looking for Archie Oclos and Aleili Ariola's homage to our Filipino farmers, Magsasaka (inner compass was too drained lol), but unexpectedly saw it while I was on my ride home. I actually took a photo of it but it was too blurry. Hehe. That's it! 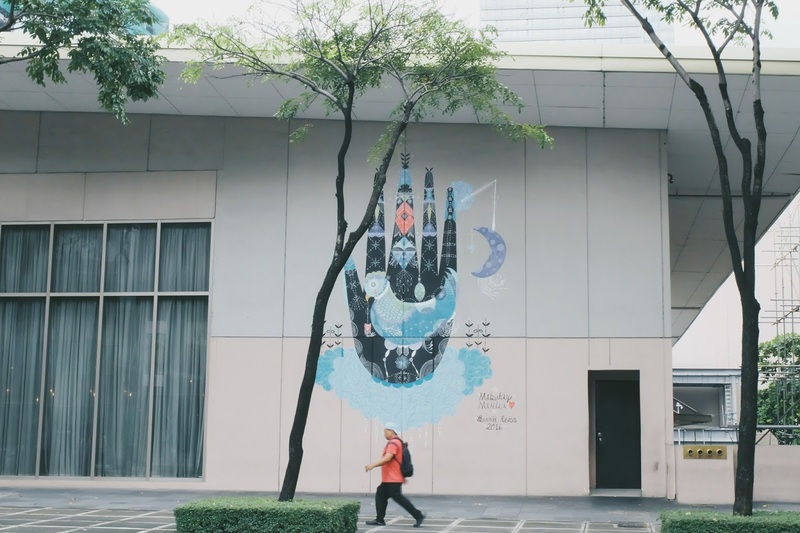 It was really nice to be back in BGC after a long while (I've relocated to Quezon City) and see all these wonderful graffiti. 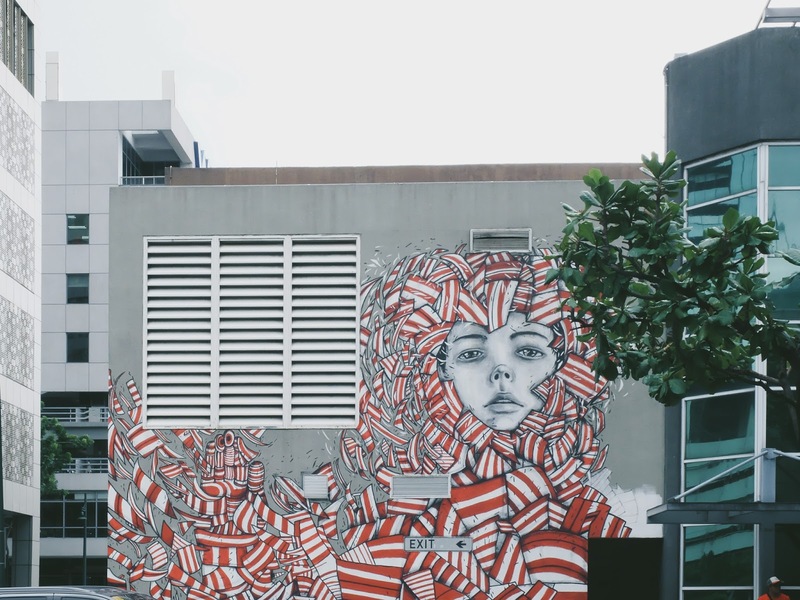 I wish in the future it would spread to most cities and would include more local artists (I've read that BLIC was in the running during Art BGC's Open Call!) so as to showcase homegrown talents. And another thing that's nice is they now offer walking tours (everyday, 5:30 PM) to see all the public art! 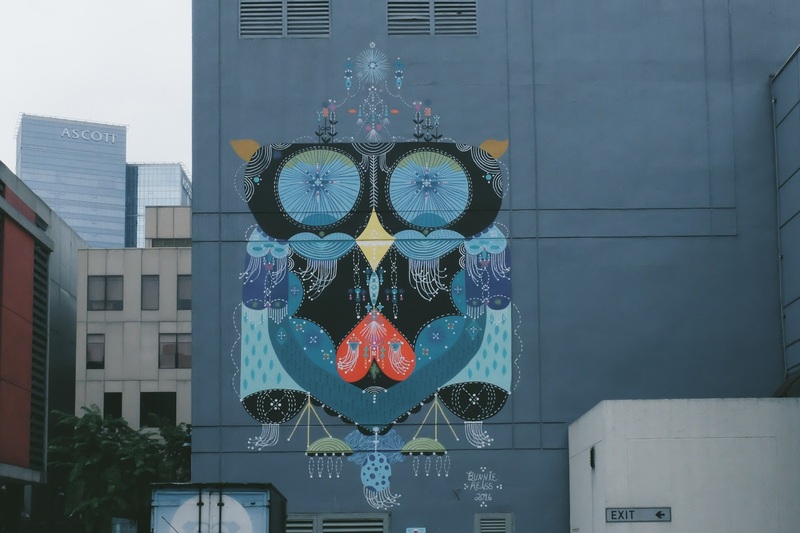 Looking forward to an even bigger mural festival next year! 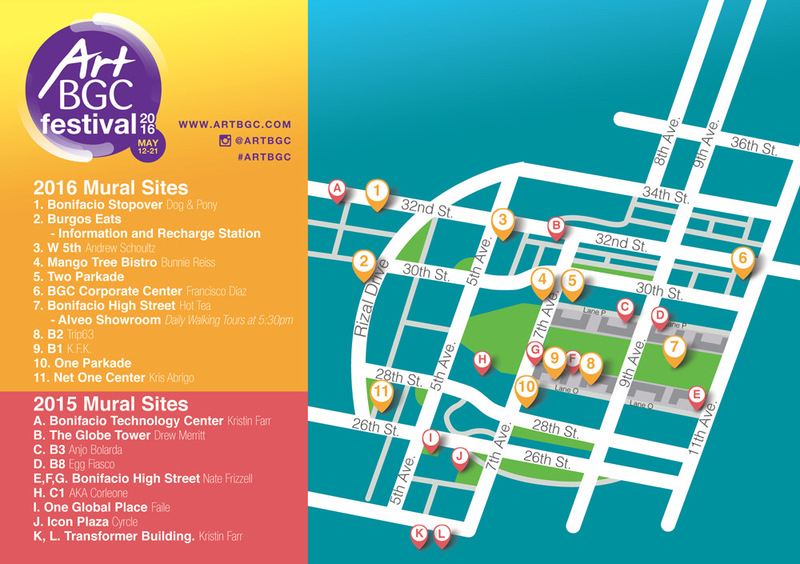 For more information, please visit Art BGC's Facebook and Instagram pages.